Cole Pain Therapy Group has helped thousands of people eliminate pain and regain function since opening in 1982. Specializing in the diagnosis and conservative treatment of acute and chronic pain conditions, our mission is to provide quality chiropractic healthcare in a caring, family environment. Our team is committed to serving each patient with optimal treatment, education, and personal concern, thereby supporting lifelong physical well-being. The team of chiropractic physicians at Cole Pain Therapy Group are committed to you receiving the most effective and evidence-based treatment options in Memphis. They focus on expert management of a wide variety of pain conditions. As such, our doctors have specialized, postdoctoral training in the areas of neurology, sports medicine, orthopedics, rehabilitation, radiology, acupuncture, and pain management. Chiropractic care at Cole Pain Therapy Group is comprehensive care focused on helping people achieve their health goals. Our doctors of chiropractic are specialists in the body’s movement system – the complex interaction of nervous system, muscular system, and skeletal system. 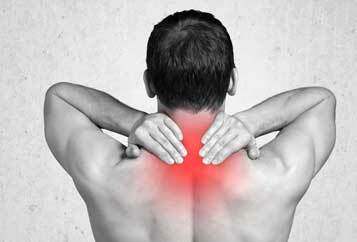 The doctors a Cole Pain Therapy Group specialize in the diagnosis and treatment of nerve, muscle, and joint problems. Use this form for general information purposes only. Please DO NOT send personal health information through this form. Specific patient care must be addressed during your appointment.